Fertile, Minn. (August 22, 2013) - Christian Brothers Racing, one of the most prominent snowmobile racing teams in the world, has signed a deal with leading sport performance wear manufacturer VIRUS International for the 2013-2014 season. 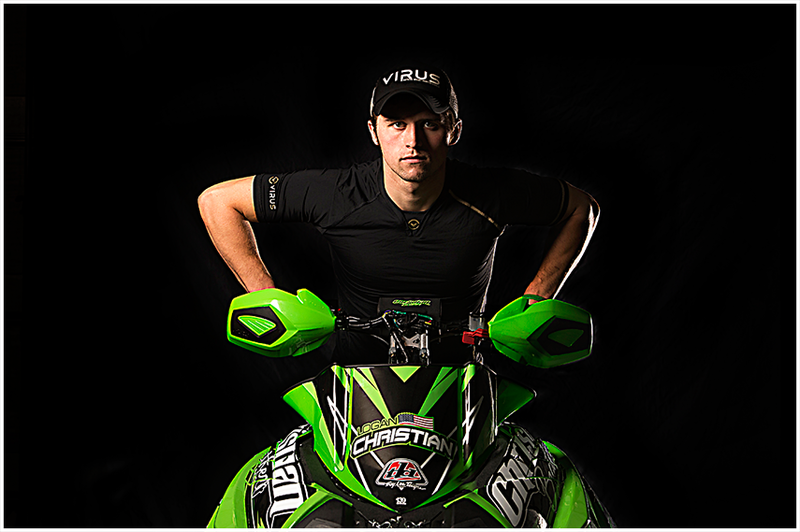 VIRUS will supply sport performance wear to Christian Brothers Racing team and riders and the team will also make VIRUS International clothing available to fans and consumers through its merchandise trailer, which will be present at all National Snocross and other select snowmobile events this season . ?VIRUS is excited to be working with Christian Brothers Racing this season,? said VIRUS?s Sten Rasmussen. ?We?ve worked with motocross riders and winter sports athletes, but never anything that combined the two, which is what snowmobile racing essentially does. It will be a great way to showcase the performance and versatility of our compression apparel in front of a completely new audience.? ?I am looking forward to training and competing in VIRUS apparel,? said Christian Brothers Racing Pro snocross rider Logan Christian. ?Endurance is a huge factor in a rider?s ability to perform at the level needed to win in snocross and VIRUS will help us do that.? Founded in 2010, VIRUS uses the most advance fabric technology to create athletic apparel that elevates athletic ability to the highest potential. Using the earth?s natural resources, VIRUS created fabrics that provide ultimate cooling, warming, and recovery benefits. Paired with an innovative anatomical design, compression technology, and revolutionary comfort and feel, one can have the confidence of knowing that they are wearing the best athletic apparel to support their passion.